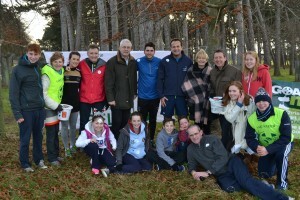 Local TD and Health Minister Leo Varadkar took part in this year’s Christmas Day Mile for charity Goal. 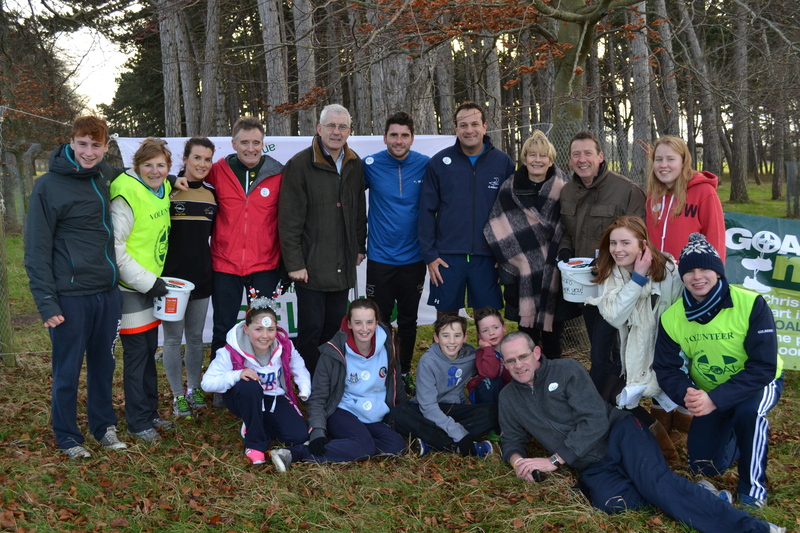 Over people 500 people took part – running or walking the distance in Dublin’s Phoenix Park on Christmas morning. The annual event has raised over €50,000 since 2004. It’s anticipated 2014 is another record year for participation and donations. Sitting (L to R ) Zoe Galvin, Cara Galvin, Tom Clarke, Harry Galvin, Participant, Aisling Galvin, Colm Hawkes.